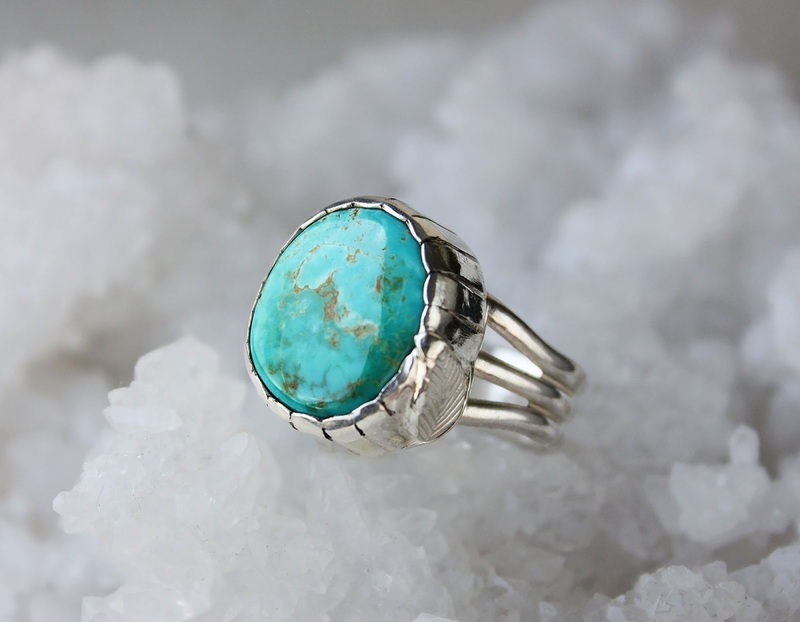 We've got the blues (turquoises?) and couldn't be happier! 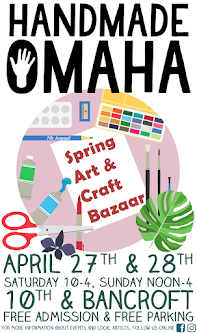 Elisabethspace is bringing her gorgeous handmade jewelry to the Handmade Omaha Spring Art & Craft Bazaar April 27th and 28th at 10th and Bancroft. 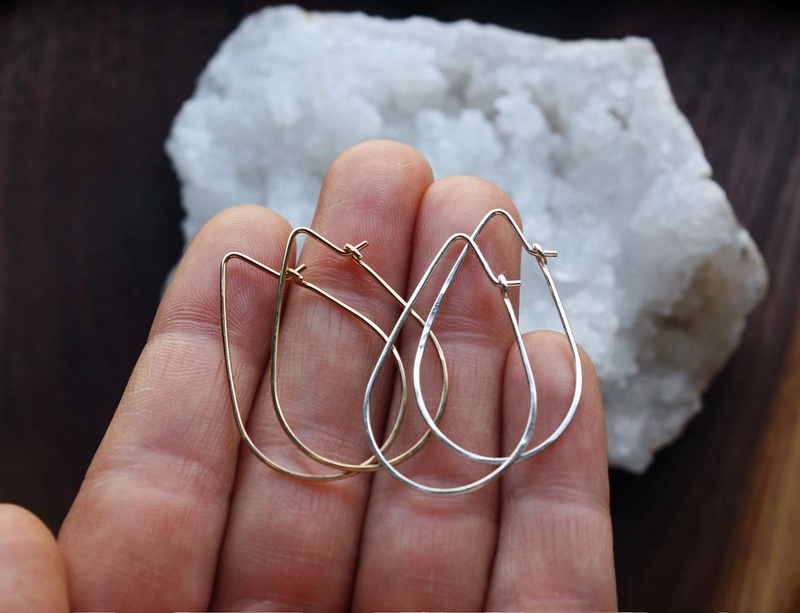 Elisabeth Percival, the 2 hands behind ElisabethSpace Jewelry, is a full time metalsmith who's been honing her craft for the last 10 years, primarily focusing on sterling silver and beautiful stones. 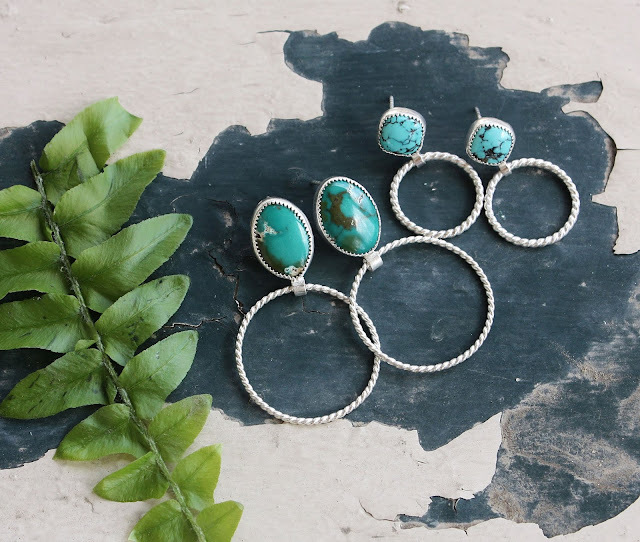 She admits to being stuck in a happy rut of primarily using blue or green gemstones, hence the reason you see so much turquoise and labradorite in her pieces. Come see her beautiful jewelry for yourself at the show!